No waiting. 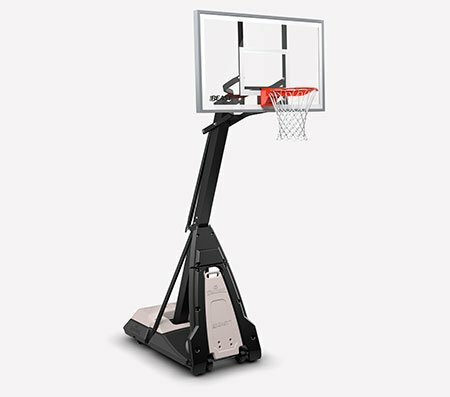 The TF-1000 Legacy indoor game basketball has a game-ready feel straight out of the box. Used by some of the best high school and college athletes on the planet, the ball has a composite cover that gives your hands good grip, even when sweaty. 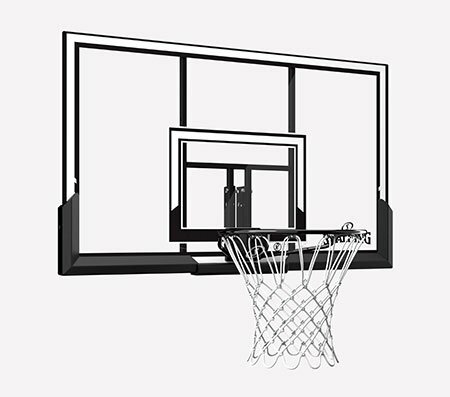 It's cushioned for control and built for a true bounce. 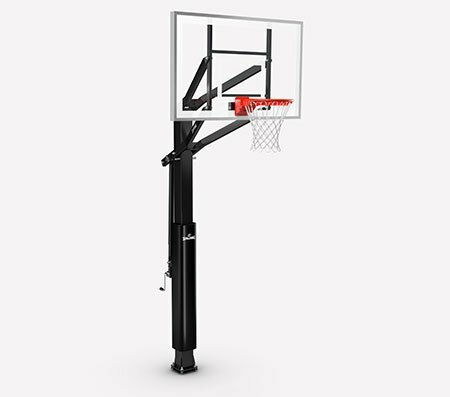 Available in official NBA size and weight: Size 7, 29.5", or official WNBA size and weight: Size 6, 28.5"